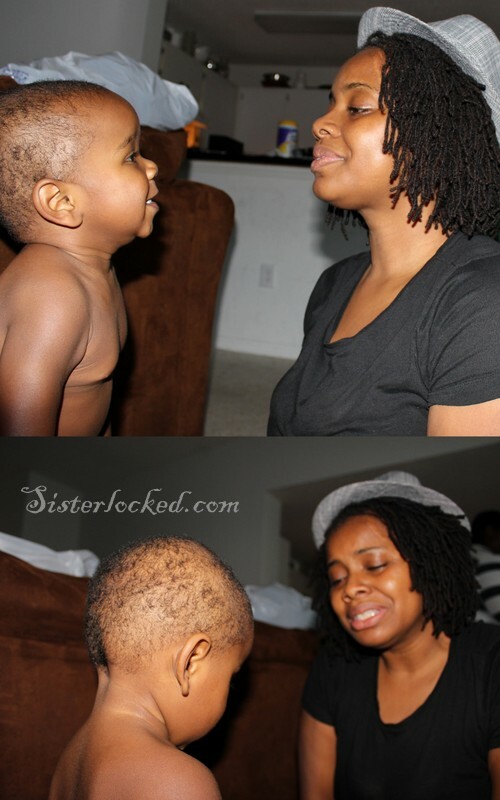 My husband cut my son's hair and my emotions over took me! Gone is my baby, my youngest child, and in his place is a man-child. An independent being who says NO two out of three times when I ask for a hug or kiss. my little girl is the same way! she is three and just started going to preschool! she used to cry when she would get there, but now she just goes in and puts her backpack down and says hello to her teachers and playmates! it makes me emotional to see her develop! i love her dearly and understand your motherly emotions! kudos!